Please send me the 60 page FREE Travel Medical Guide featuring medical advice for travelers and expatriates today! I understand there is no obligation or strings attached. 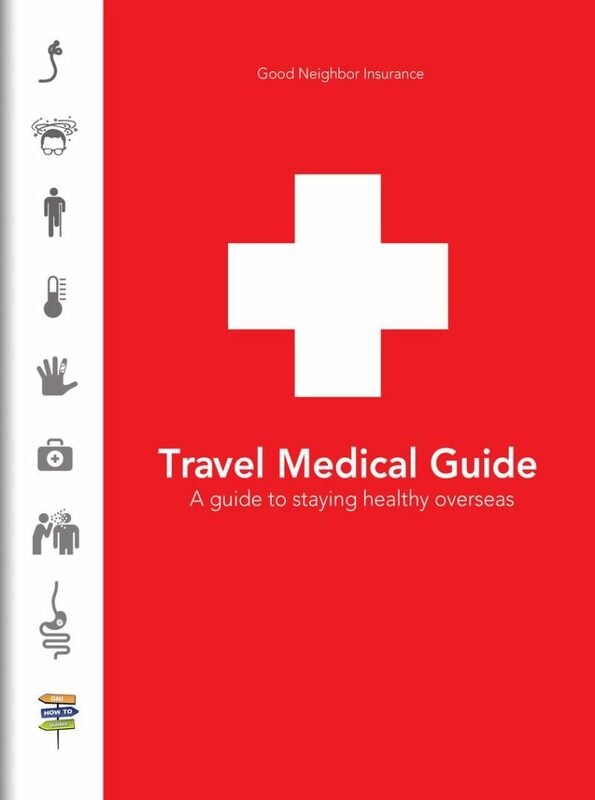 Get our travel medical guide free and stay safe overseas! This guide, free online, is full of real-life tips and advice to keep you from becoming ill overseas. Hopefully you will never need to use this information in an emergency. But reading this guide, and being prepared, could save your life. Because we’re travelers too. And we want you to be safe, AND come back again and again. Can you help us? We want your feedback and testimonials! – See what others are saying! Email moreinfo@gninsurance.com and we’ll consider posting your comments and even link to your review!